Non-returnable cans: soup, pet food, coffee, etc. Condiment bottles: ketchup and mustard bottles, sour cream, frosting and butter tubs, salad dressing and syrup bottles, etc. 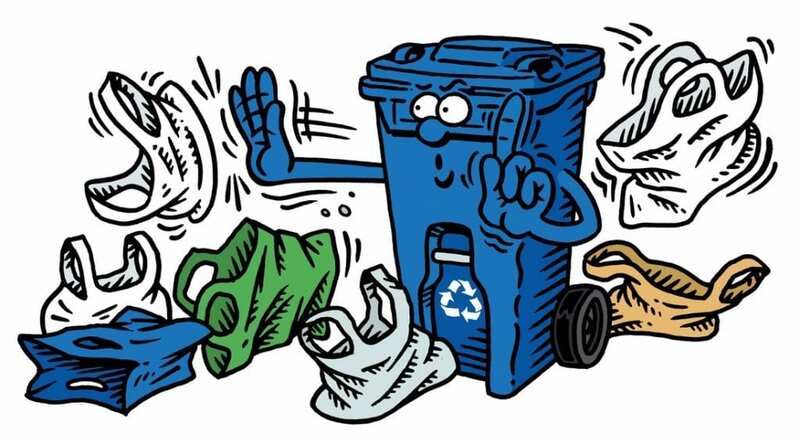 Please follow these procedures for recycling rigids! Rinse out all rigid items. Labels may be kept on. Caps and lids must be removed, but are still recyclable. Place rigid items in bin or hard walled container. DO NOT PUT RIGIDS IN PLASTIC OR PAPER BAGS!